Happy Valentines Day!!!!! This is outdoor romance at it’s finest. You have beautiful flowers, great animal companions, a comfy blanket and wine. What more do you need? Oh yes, my love. He set it all up and is waiting for me. I took a sneak peek really quickly. 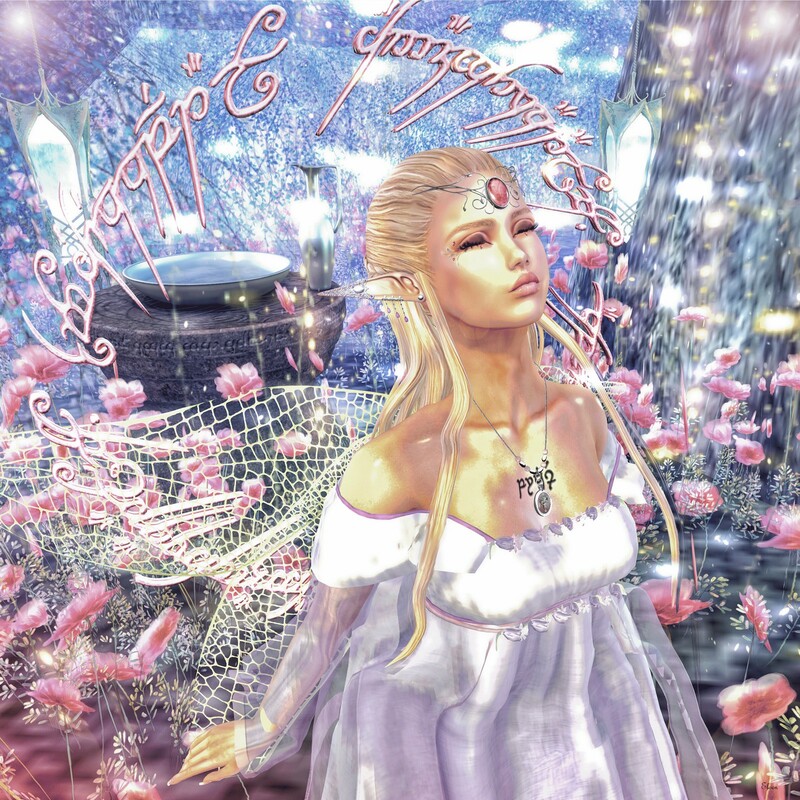 Queen Arwen said: ‘A gift I will give you. For I am the daughter of Elrond. I shall not go with him now when he departs to the Havens; for mine is the choice of Luthien, and as she so I have chosen, both the sweet and the bitter. But in my stead you shall go, Ring-bearer, when the time comes, and if you then desire it. And she took a white gem like a star that lay upon her breast hanging upon a silver chain, and she set the chain around Frodo’s neck. ‘When the memory of the fear and the darkness troubles you,’ she said, ‘this will bring you aid.